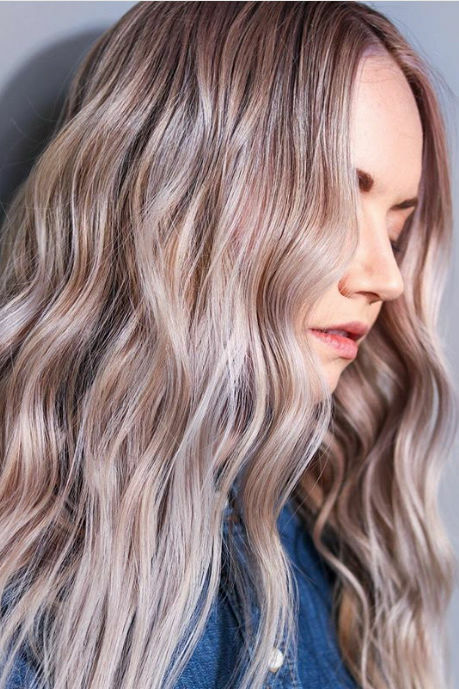 Get ready to see this gorgeous French hair trend everywhere. Just because we don’t live within walking distance of the Eiffel Tower or The Louvre, doesn’t mean our love for all things oh-so-French like warm chocolate croissants, stunning Baroque palaces, and gourmet cheeses isn’t alive and well. And at the top of that list lies our fascination with the effortlessly chic French style every red-lipped, mussed-haired French woman radiates. In fact, everyone seems to be falling hard for French girl hair this year; and we’re about to hop on the baguette-toting bandwagon. 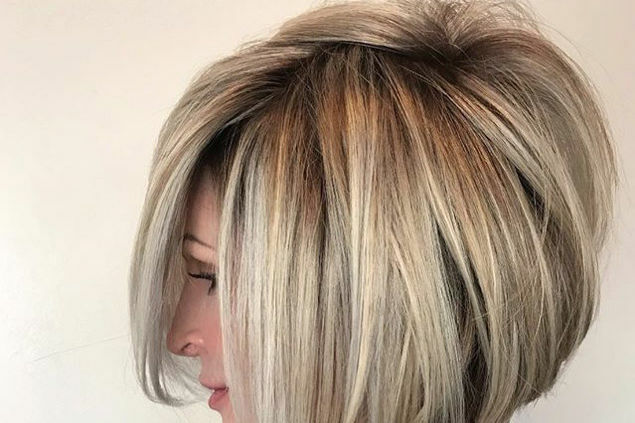 Get ready to feel a dash of déjà vu—because salons are getting peppered with requests for an iconic French haircut. Fringe bangs—think: Jane Birkin style with a little Brigitte Bardot flair—are making their way back to us in full force, and there’s no shortage of modern-day inspiration for the classic haircut. 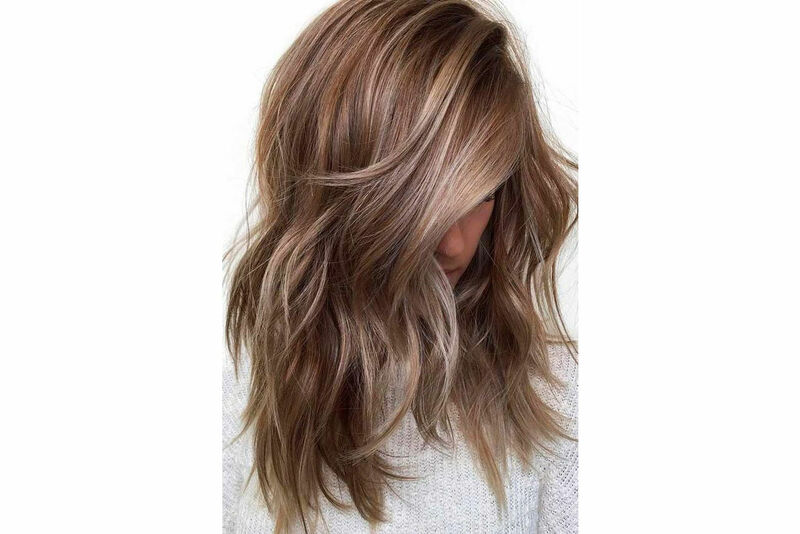 The It-girl bang trend is gracing fashionable foreheads the likes of Lily Aldridge, Romee Strijd, and Felicity Jones already this year. 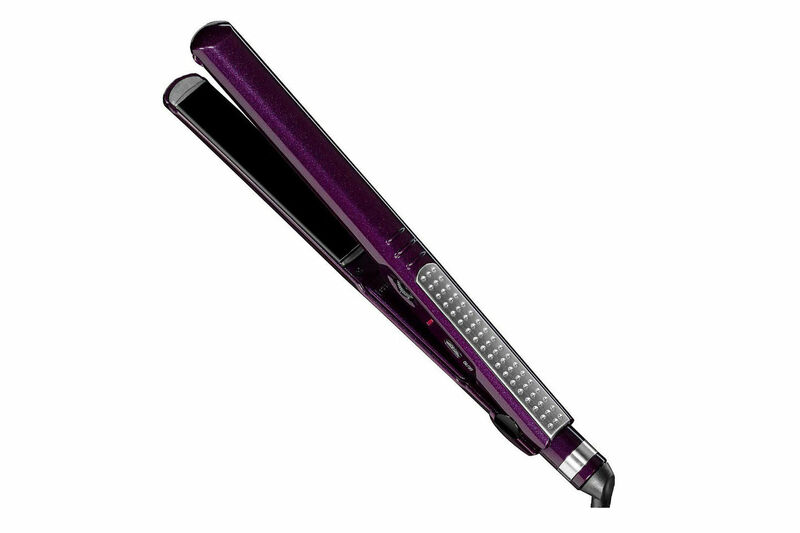 The look: long, straight, parted bangs that frame the face in an utmost flattering and effortless manner. 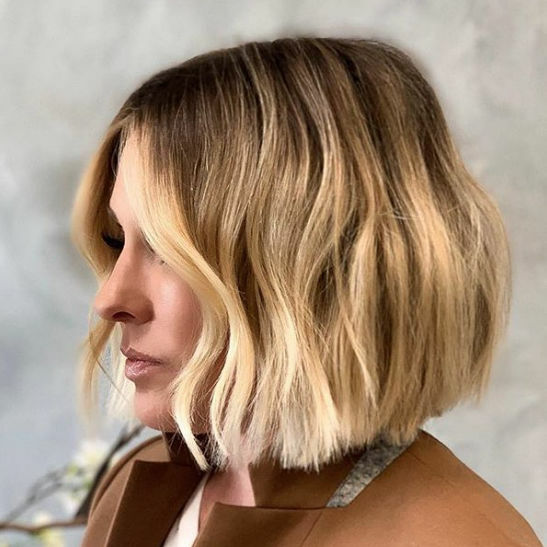 Celebrity hair stylist, Cervando Maldonado, is responsible for a slew of these modern muses’ fringed looks, tempting us with his bang-heavy Instagram inspirations. (He’s also responsible for the buttery bangs of our favorite Southern lady, Reese Witherspoon.) Since French girl hair is more about what she isn’t doing than what she is doing, this low-maintenance hairstyle is the request du jour. These fringe bangs are made for the stylish sophisticate who keeps the actual styling to a minimum—and who doesn’t want that? If you wish to step into the world of the perfectly mussed and utterly fashionable, it’s time to make the chop. 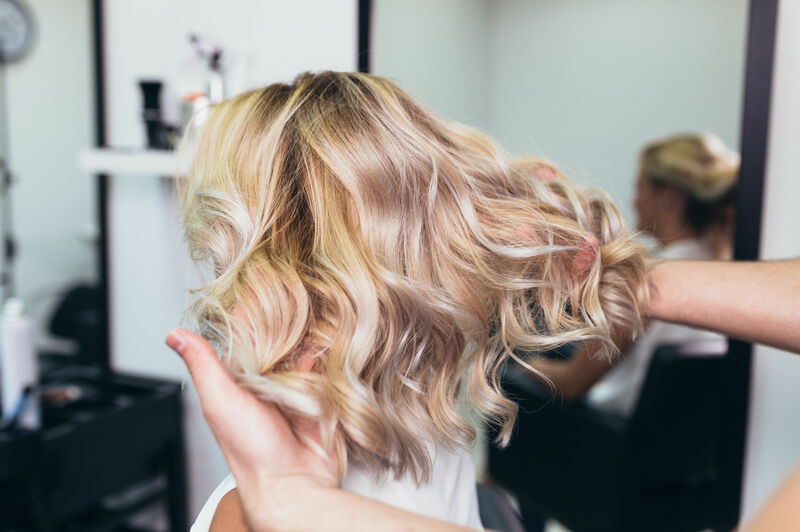 Luckily, there are plenty of muses to reference on your next salon trip, whether going wispy like Birkin or thick like Bardot. Pick the best fringe bangs for you, and we’re sure you’ll be celebrating with some cream-filled crepes in no time.